This neat little shortcut service allows you to go straight to any Bible text and the specific translation you want right from the browser URL line. It also allows you to confidently create shortcut url links to any specific passage you want that you can write on the fly for email, twitter, facebook, etc. 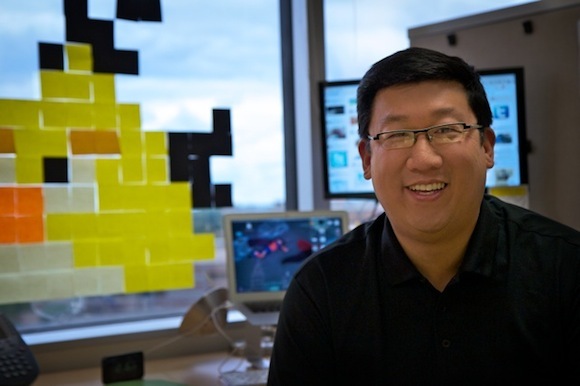 Think: Bible links for social media. 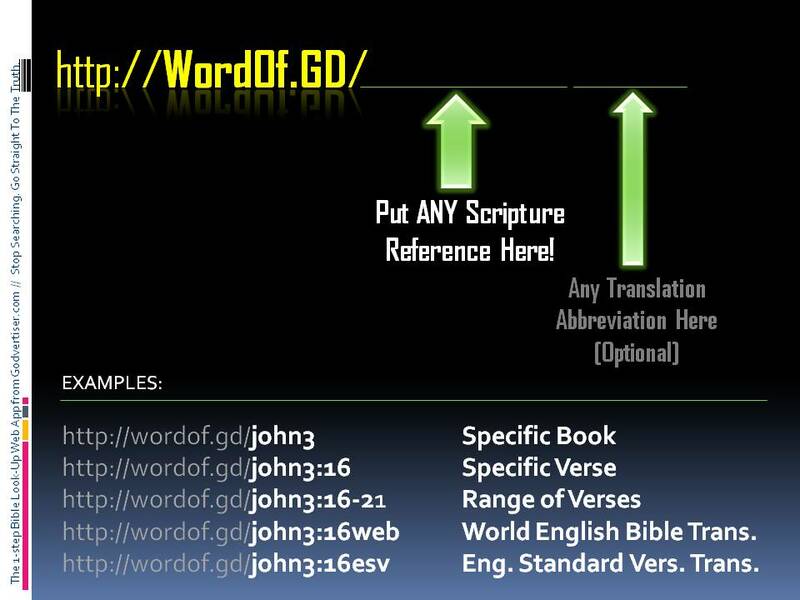 Currently the WordOf.Gd supports over 30 different translations including a Spanish version of the Bible. Just add any bible verse(s) after wordof.gd/_______ and if you want a specific translation, just put the translation abbreviation at the end. Because pastors and seminary students are often trying to reference and compare any Old Testament text to the original Hebrew language. Someone recently commented it would be nice if you could pull up both English and Hebrew texts on the same page to compare using wordof.gd. . . Just like an interlinear bible you would pull off the shelf in hardcopy. Ok, we can do that!